Every time I saw Daniel Inouye's face over the past 40 years it brought back memories of my favorite film from childhood. 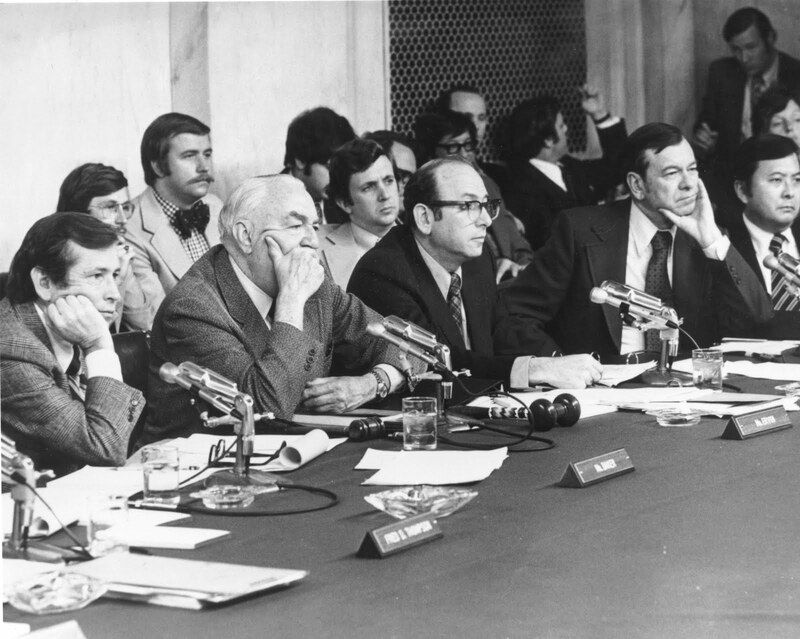 The Watergate hearings ran from May 17th to August 7th, 1973 and I may have missed a week of them in total. Looking through youtube a few of the videos were listed as Alexander Mackendrick. Alec Guiness' face, and Mackendrick not George Lucas, being back memories of the same period but I hadn't known until recently that there was a connection. PBS video of the first day of hearings.